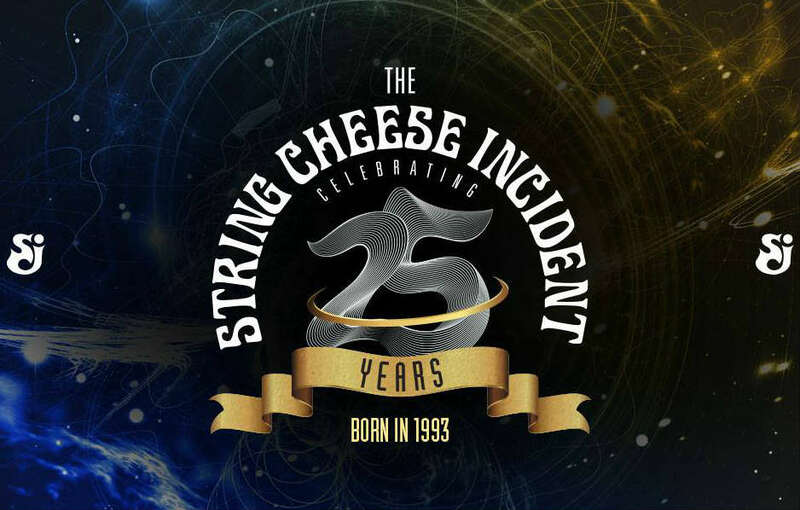 The String Cheese Incident will continue to celebrate their 25th Anniversary, as they have just added more West Coast tour dates for 2019. Over the next couple of months, the jamband heavyweights will perform multiple nights in St. Louis, New Orleans, Port Chester, Louisville, Atlanta, and Red Rocks Amphitheatre. They will also play at a number of festivals including DelFest, Electric Forest, FloydFest, and more. The new dates are scheduled in July, September, and October. When do The String Cheese Incident 2019 tour tickets go on sale and what is the presale code? Tickets for their previously announced dates are now on sale. For the new shows, the general public on-sale begins as early as April 19 at 11 am MT. Artist Presales start on April 17. Keep in mind, each date is different and details are subject to change. Click through the individual concert links for more information about the show you're interested in. We recommend following The String Cheese Incident on their social media, in addition to connecting with your local venue, to get the most up-to-date information. For concert tickets and more, check out The String Cheese Incident Zumic artist page.